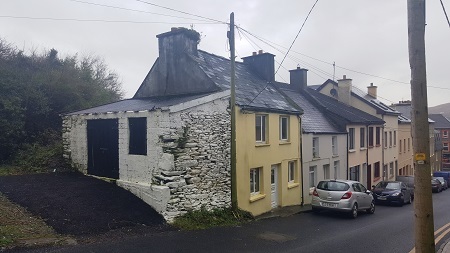 Old Post Office Street, Cahersiveen, Co. Kerry. 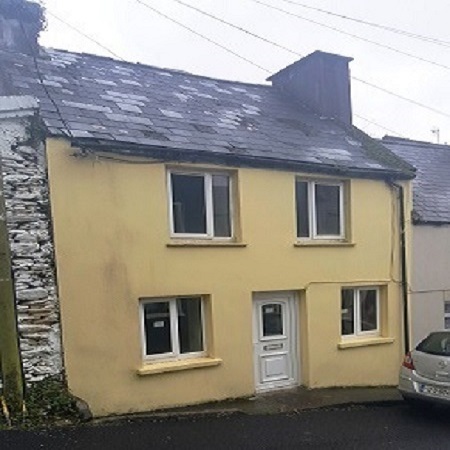 Description This 2 bed semi detached house set in a quiet and yet convenient location on old Post Office Street in Cahersiveen, is an ideal investment opportunity and contains sitting room, kitchen, 2 Bedroom and bathroom upstairs. The property is within walking distance of the Main Street and the local 99 berth Marina.